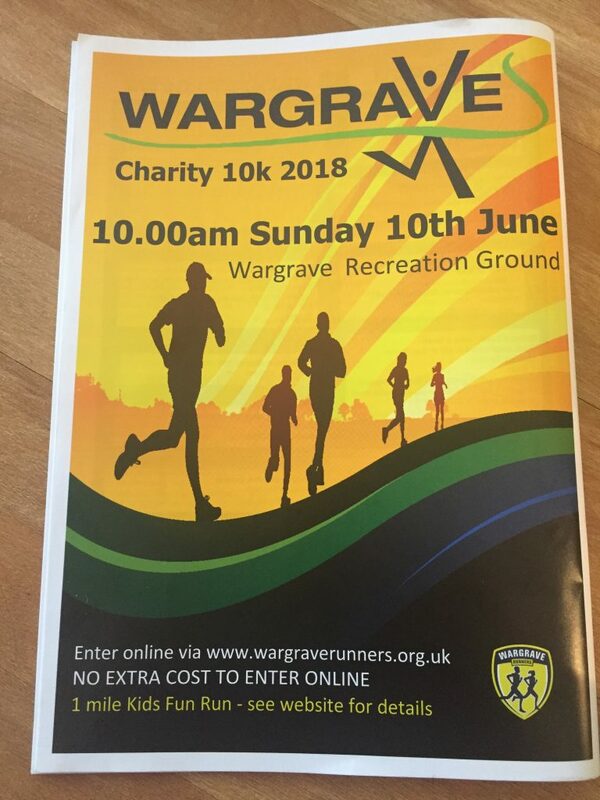 Sunday 10th June is the Wargrave Charity 10k. Every year 1st Wargrave Cubs and Scouts help the Wargrave Runners by manning the water stations. We would be very grateful for the support of as many Cubs and Scouts in manning both water stations at Wargrave (East Lodge entrance to Wargrave Manor) and at Crazies Hill (The Horns PH). Cubs and Scouts needn’t wear uniforms but must wear their yellow neckers. There will be set up and safety briefings at 9.30am by Wargrave Manor East lodge and The Horns pub, and generally the race is all over by 11am or soon after, at which point there may well be the traditional ’emptying of the buckets’ water fights! This year we have several leaders unable to attend, so we will need extra parents to help us. Please do give us a little of your Sunday morning, this is yet another example of where the Group sits firmly in the centre of the community and our help at this event is always hugely appreciated by both the organisers and the runners themselves. Please email Peter Fry, Group Scout Leader gsl@wargravescouts.org so that we have an idea of the numbers of Cubs and Scouts to expect at each location. A group email will be sent before the event to all Cub and Scout parents with additional information.